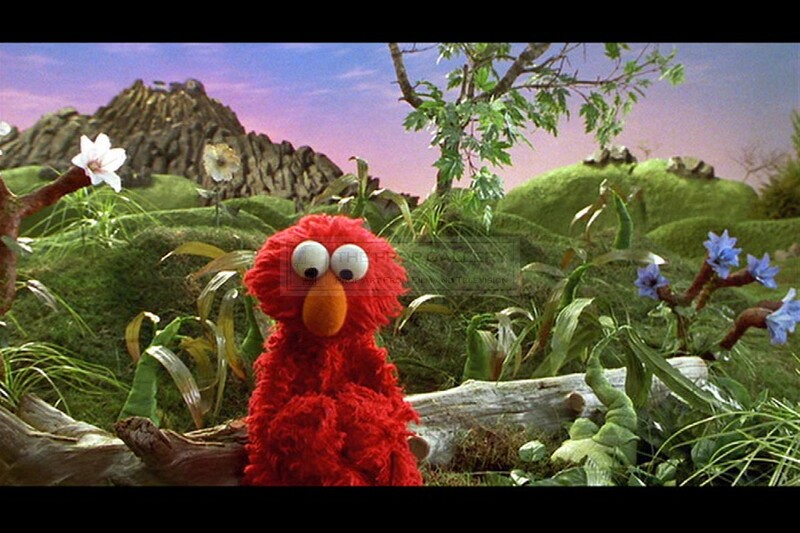 An original prop used in the production of The Adventures of Elmo in Grouchland, the 1999 musical comedy produced by Jim Henson Pictures. 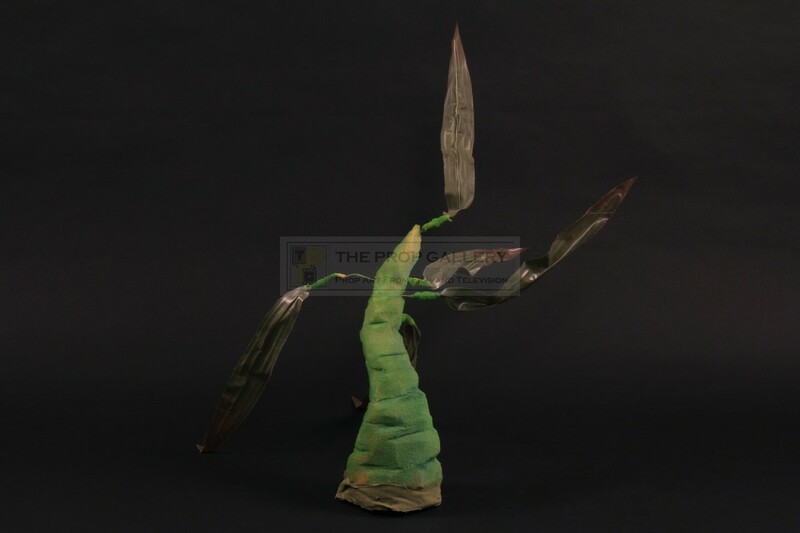 This is one of the original Stuckweed puppets which can be seen dancing behind Elmo and the principal Stuckweed puppet as the musical number Take the First Step is performed. 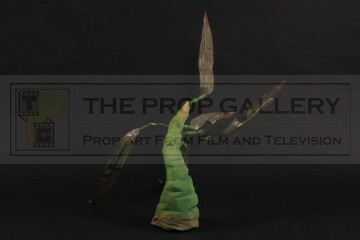 Custom fabricated for the production by The Muppet Workshop the Stuckweed is sculpted in furniture foam with a green paint finish and features several leaves to the top which are constructed from material with a thin armature wire running through each allowing them to be individually posed, this would have been puppeteered by a performer under the set via a rod inserted in to a hole in the bottom. 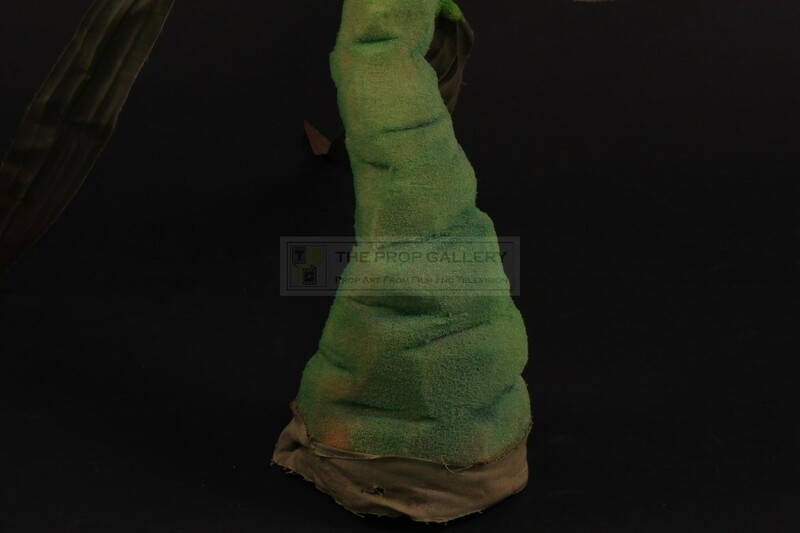 The main body of the puppet stands approximately 12" high with each leaf a further 12", it remains in excellent production used condition with some wear to the base, overall fine. 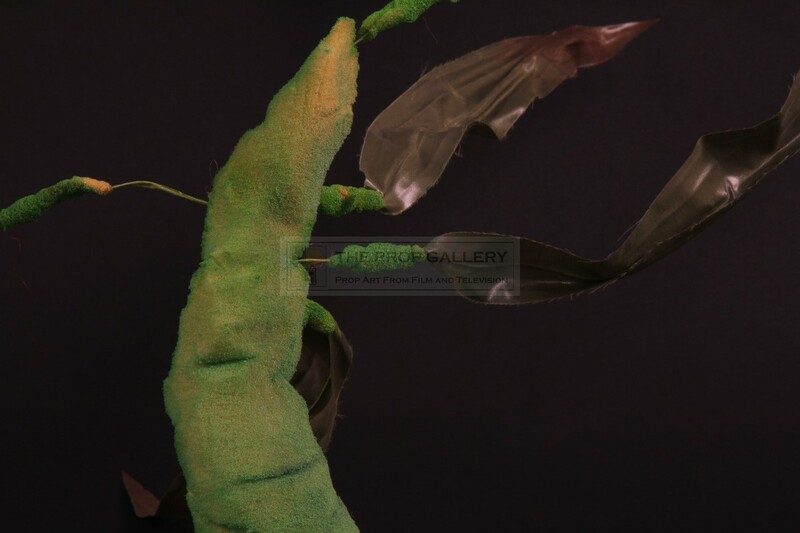 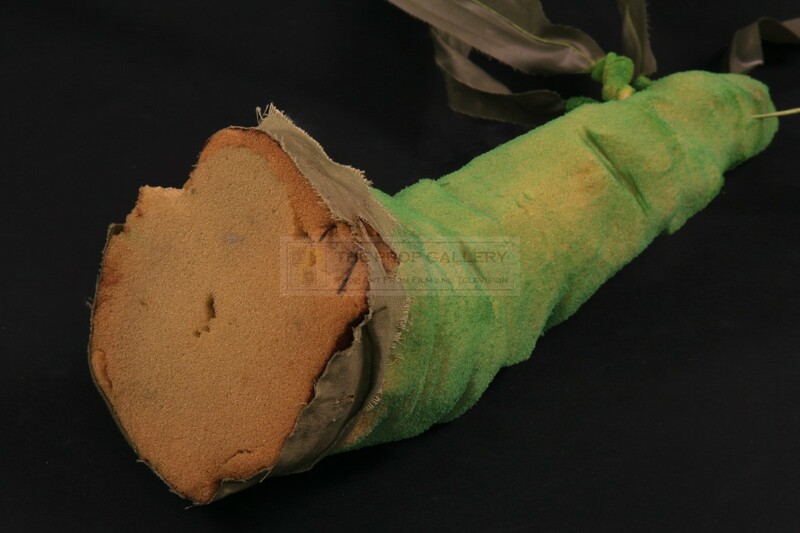 An extremely rare example of an original screen used Jim Henson puppet.